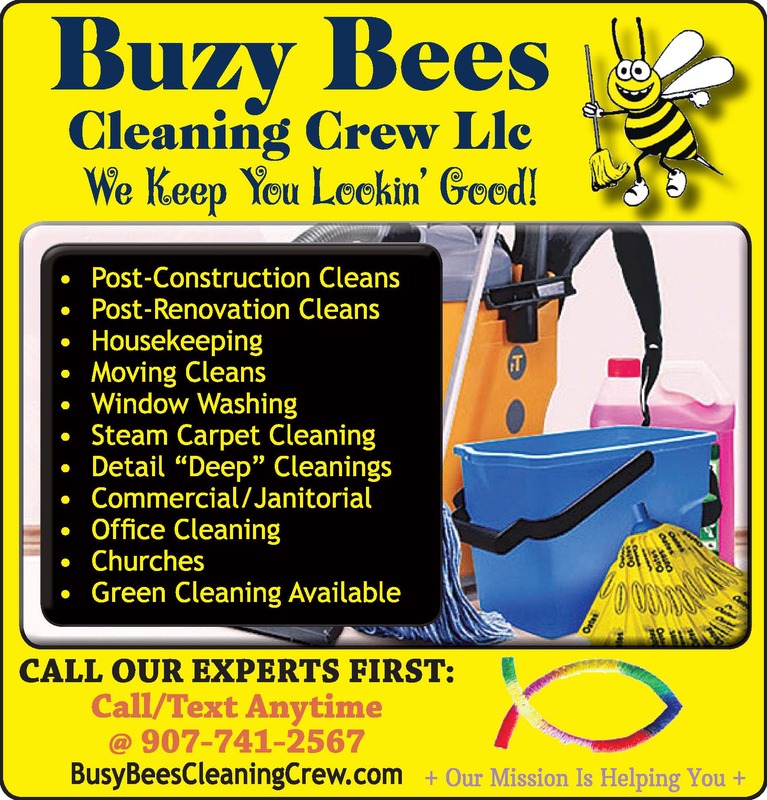 We are here to help you do all the cleaning you either don&apos;t have time to do - don&apos;t want to do and/or don&apos;t like to do. There is a minimum $70 service fee to clean. That isn&apos;t very much considering the health benefits that a clean home and work space will provide. The peace of mind and having more time to do the things you love is a great reward for you. We are here to help you! 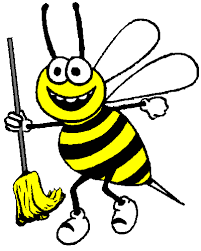 Call/Text/Email ANYTIME to schedule our awesome cleaner(s). Call/text/email to schedule an appointment.